KU Center for Design Research 2012 – Sunlite Science and Technology, Inc. 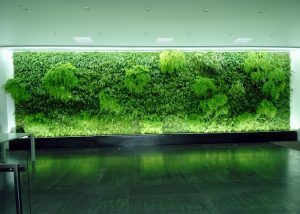 In 2012 Sunlite Science and Technology, Inc. updated the Green wall Lighting for the KU Center for Design Research (a Center for Sustainability and Research Development). 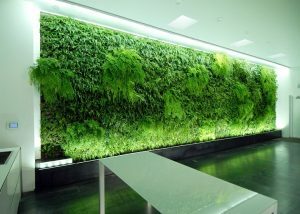 With the use of the SunStrip40 LED strip light, the green wall is now able to flourish year-round.